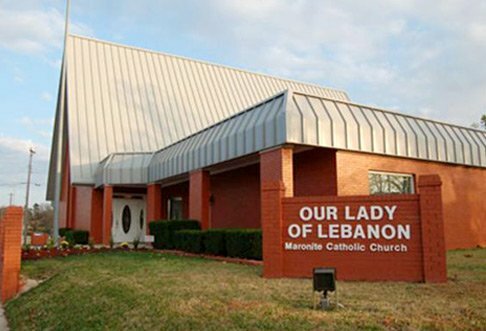 Our Lady of Lebanon Maronite Mission, serves the Oklahoma City Metropolitan area. We are a member of the Eparchy of Our Lady of Lebanon, following the Eastern Catholic Maronite Rite. Our Church aims to serve the Maronites living in Central Oklahoma, allowing them to preserve a centuries-old tradition of Catholic faith, and to pass it onto their children. We also aim to share our rich heritage with the larger community. 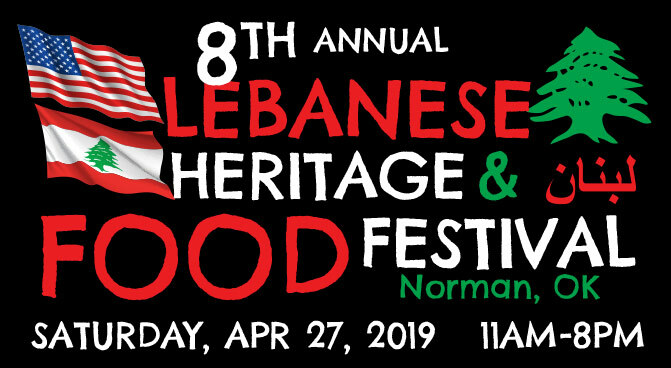 As always, we remain fully integrated with the Apostolic Church, celebrating the Life, Death, and Resurrection of Jesus Christ, through our common faith, heritage, and commitment to building a shrine to Our Lady of Lebanon. We welcome all those who want to be part of our community, sharing with them the Gospel of Jesus Christ.